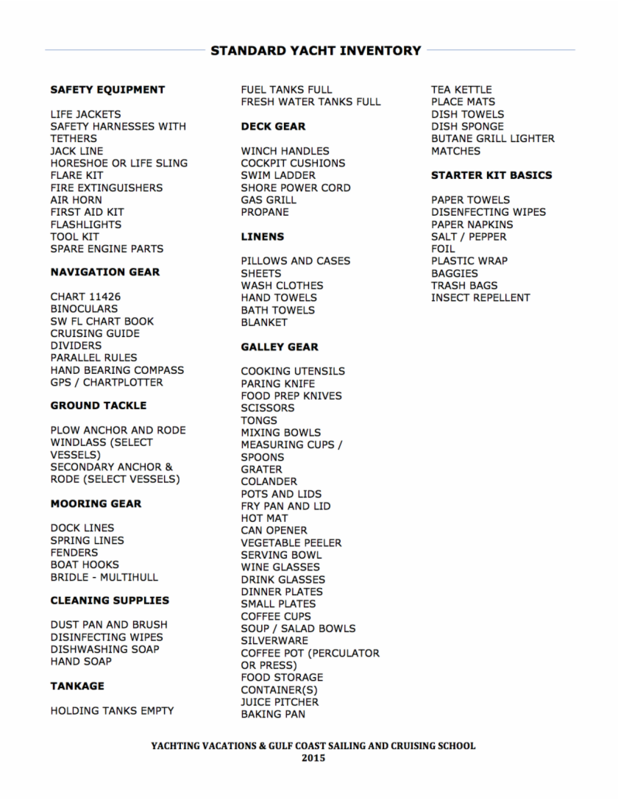 We equip our boats with everything you need to get started enjoying your sailing vacation. Unless you have specific needs, you are good to go! Here is our boat inventory.